It's no secret that it's hard to select startups to invest in whether it's for an accelerator program or as part of a fund. One of the challenges that we see is that we invest in early stage startups before their metrics matter too much or before their progress can be measured in MRR (monthly recurring revenue), sales or even in long-term user retention. We try to understand the problem and the space the startups are in to our best ability but we still fall short. The question it usually comes down to is whether this team can deliver, execute and persevere. One of our key strategies is to try and find the best teams. We try to pick the teams that we see something special in, that have a passion for the problem they are solving, and have a drive that we don’t see every day. We also look for teams that are resilient. We know that many things will go wrong on a startup journey so we try to select the teams that will keep working, will get up after a setback and aren’t afraid to fail small in order to take a big stride forward. This, however, is not something that you can easily pick out from a pitch deck or even in an hour interview and therefore we needed to rethink our strategy. This is why we are launching bootcamps as a new part of our program and our selection process. The bootcamp is a one week mini accelerator for teams who have an early product and will be raising a seed round within the next 12 months.  The FTMO bootcamp is a great free taster for any company who want to trial the advantages of a startup accelerator without committing to an investment and a full 4-month program. Our bootcamps which will run twice a year will help us get to know 30 teams better, work alongside them and follow their progress for a longer time. Hopefully we can select some of them to take part in our accelerator program and offer them an investment of $35k - $70k. Running the bootcamp is also a unique opportunity for us to open up our program and share our knowledge with more startups. It also gives us a chance to invite people to Malmö, Southern Sweden to see our beautiful city and be introduced to our network and mentality of helping each other succeed. If you’re interested in applying to our first bootcamp which will take place Sep 18-22nd 2018 then please apply here.